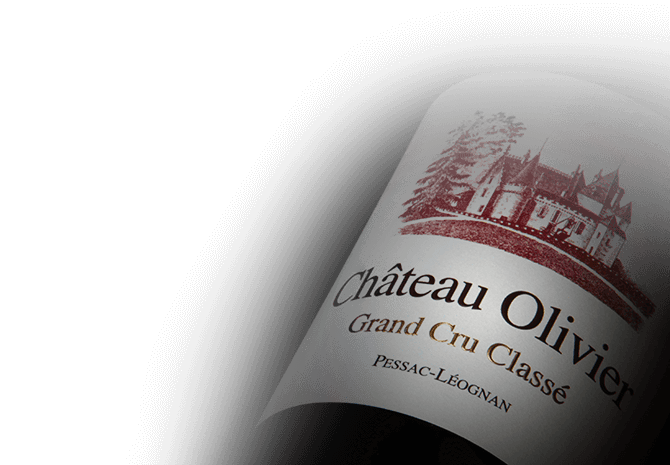 Located just outside the city of Bordeaux in the appellation of Pessac-Leogonan, Chateau Oliver is an ancient seigneury whose history dates to the Middle Ages. Owned by the same family for almost 200 years, they have invested heavily in the modernisation and optimisation of the estates wine making facilities and exceptional terroir. Six different varieties are grown on the estate's 58 hectares of vineyards: Cabernet Sauvignon, Merlot, Petit Verdot, Sauvignon Blanc, Semillion and Muscadelle.